An antique shop holds many treasures... If the price is right. 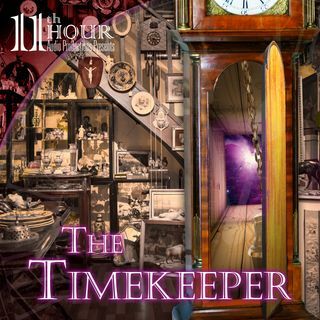 Thanks for listening to The Timekeeper! Hope you enjoyed it.